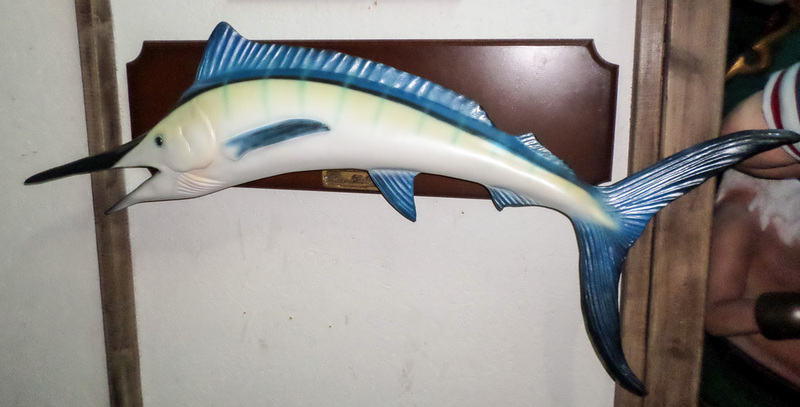 This lovely 5ft long replica Blue Marlin has lots of detail. 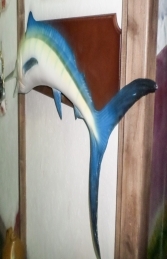 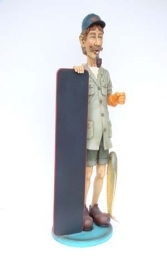 The model is mounted on a wooden board to hang on the wall like a fishing trophy. 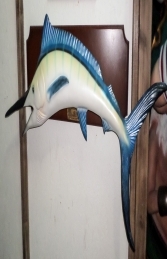 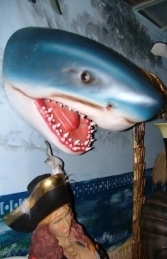 This Blue Marlin is great for theming in pubs and restaurants.